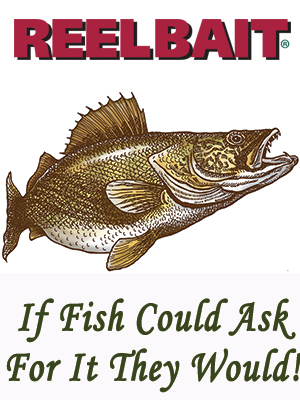 Blaze orange boards are easy to see, track straight, won't dive and are the only boards designed to be used with any size monofilament, braided or fused super line. 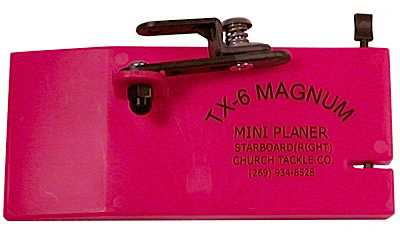 The TX-6 Magnum Mini Planer is 5-1/4" long for use with lighter tackle. 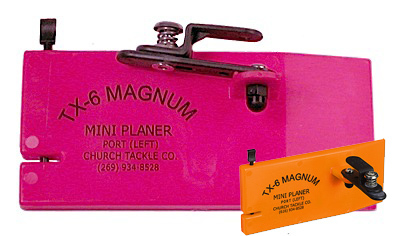 The TX-6 Magnum Mini Planer is 5-1/4" long for use with lighter tackle.